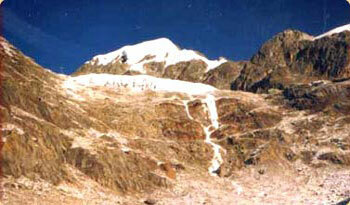 Paldor is one of the best and popular trekking peaks in Ganesh Himal region. This peak can be climbed from North East, South East, West and South West Ridge. Some superb views of Ganesh Himal, Manaslu, Annapurna ranges, tranquil lakes, tremendous waterfall along the trail, majority of Tamang people and great Himalayan landscapes.